Meade County's "Veteran in the Woods" initiative is funded by the BLM and falls under Meade County's current Firewise program. 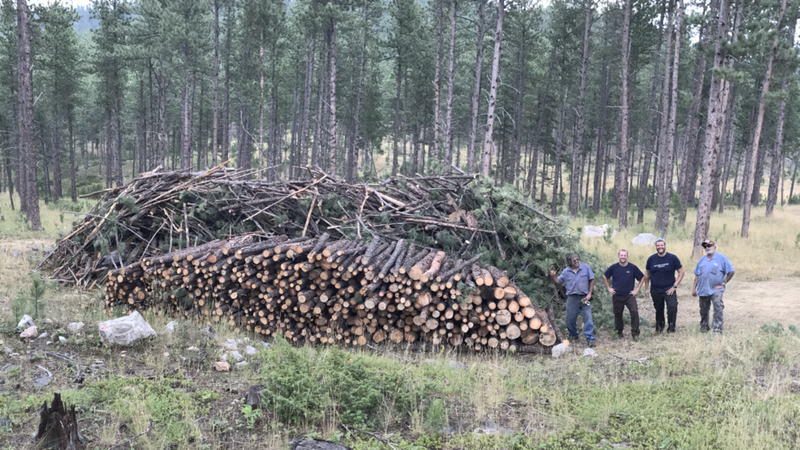 The primary goal of this Community Wildfire Protection effort is to reduce the risk from wildfire to life, property, and critical infrastructure. 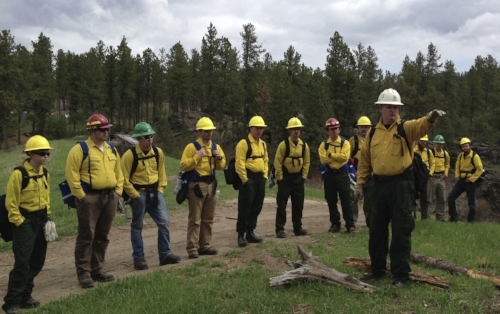 Veterans exclusively are hired and trained to facilitate this effort by working with private landowners on the education and implementation of fire/fuel mitigation efforts. The primary scope of work finds veterans being trained on cutting, thinning, and removing trees on private land. Veterans are also trained on other job skills with the end goal seeing them find full-time employment in a career field of their choice. Offer veterans short-term employment (3-4 months) which leads to full-time career opportunities. Train veterans in various skill-sets based on career path. Seek community support and involvement for FireWise program. Solicit private donations to support program efforts. Graduate veterans to full-time employment and repeat the effort with unemployed veterans. Funding and Cost Share: Funding of this program comes primarily from Federal grant dollars allocated by the Bureau of Land Management. It allows us to offer a cost share of 80% with your contribution as the homeowner only paying 20%. Bids are comprised from the total number of man hours as well as fuel consumption. Coming from a wide variety of backgrounds and skill sets, but having so much in common we strive to uncover the camaraderie they once knew while in service. In a team effort we allow all members to contribute. We highlight their strengths and encourage them to grow and build on their weaknesses. Just like iron sharpens iron, we build synergy to help everyone in the program to grow on all levels in their life. The friendships built here are life long and we all want each other to succeed in our own ambitions and goals. Since each of the employees is on a limited time frame we often have people moving on and in to the program. Which allows every vet to work with persons from different branches and time frames. 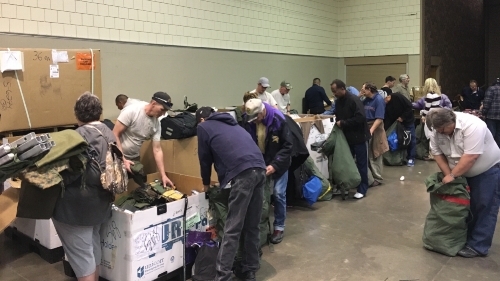 The average age of a FireWise vet is 40 years old which means we have had veterans from Iraq, Afghanistan, Kosovo, Bosnia, Somalia, Kuwait, Panama, Grenada, Lebanon, and even post Vietnam eras. We have employed from all five branches of the US military. We assist veterans in finding a full time career oriented position. Not always are they experienced in the field they wish to join. We partner with local businesses to allow them to shadow positions that they can move into or decide whether or not school or technical training is in their future. With the assistance of our very own Veteran Service Officer we help them gain access to school benefits both state and federal maximizing their potential. 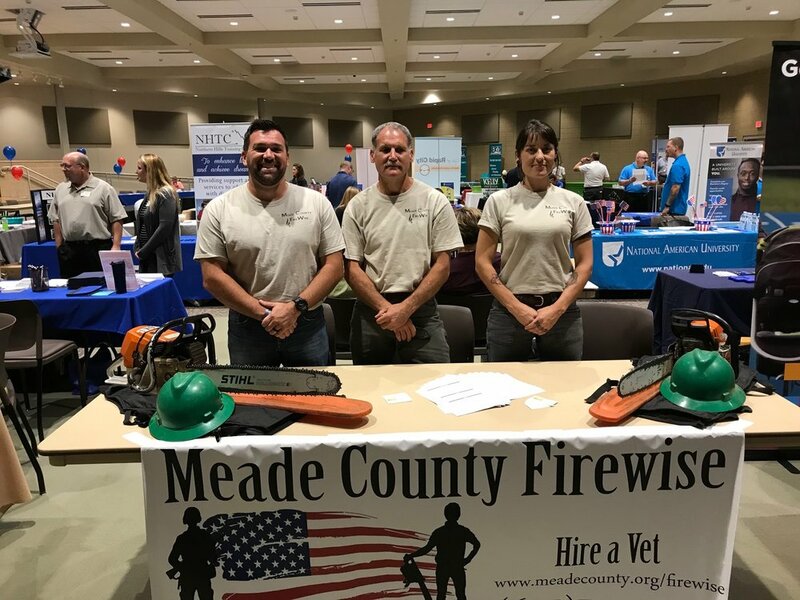 Each year we participate in the Black Hills Veteran Job Fair with the goal of helping current staff find employers looking for the qualities and work ethic of veterans; as well as speaking with many of the employers to pass on their information to other staff throughout the year. Many of the veterans coming through the program realize how much they enjoy working outdoors and are interested in wildland fire. We encourage them to pursue their own career choices and even offer to allow them to receive training and even gain certifications in all fields of work on the clock. 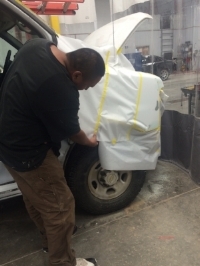 From attaining wildland fire certifications to commercial drivers license and several others. 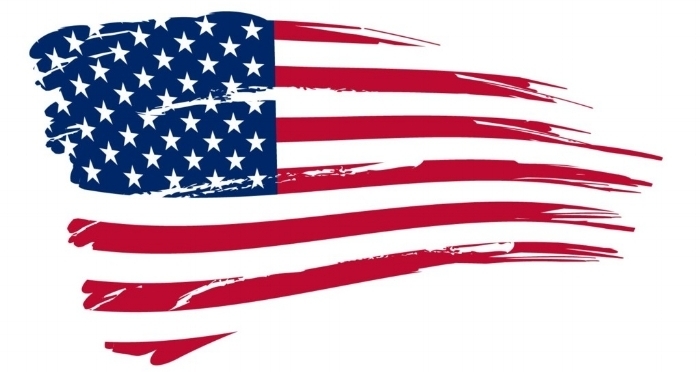 Being involved in the veteran community we are able to give back to the community through outreaches and open houses in which we are able to share information about the program to potential customers as well as potential candidates. We have attended the Black Hills Veteran Stand Down consecutively for four years and plan to make this a regular event moving forward. Helping every employee find the camaraderie and getting plugged into the family they often feel they have lost we help them build a support system they can utilize for years after leaving the program. A typical job site for us involves felling trees that increase the risk of wildfire. Those near the structure that leave pine needles or leaves on the roof or in gutters. We also limb and thin the trees surrounding structures to open up canopy spacing to slow or stop a crown fire. Once trees are limbed and felled we process them by cutting them into manageable sizes or to firewood lengths. The limbs and brush are piled to be burned or hauled away by landowner at later date. Nearly every employee to come through are door is trained how to operate a chainsaw gaining a Wildland Fire Chainsaw Course S-212 certification. The few who don't are typically limited by injury or are able to find permanent employment before we are able to put them through the class. Typically we are in the field Monday through Thursday and reserve Fridays for office time. We have maintained zero accidents since this programs inception in late 2012. In 2015 we received the Wildfire Mitigation Innovation Award which is the highest national honor one can receive for outstanding work and significant program impact in wildfire preparedness and mitigation. Our Sincerest "Thank You" to Our Generous Donors!